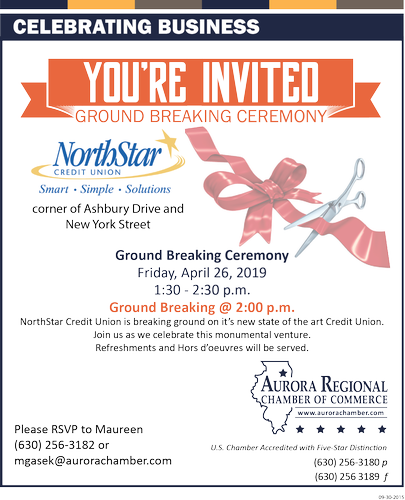 NorthStar Credit Union is breaking ground on it’s new state of the art Credit Union. Join us as we celebrate this monumental venture. Refreshments and Hors d’oeuvres will be served. Ground Breaking @ 2:00 p.m.